New research has shown that impaired insulin signaling in the brain, often a feature of diabetes, may negatively impact cognition, mood, and metabolism — all of which are common aspects of Alzheimer’s disease. A new study examines the links between Alzheimer’s and diabetes. Although the conditions are seemingly independent of each other, earlier studies have found that people with type 2 diabetes are more likely to develop Alzheimer’s disease. However, the mechanisms behind this relationship have remained hidden. A recent study investigated the impact of blocking insulin receptors and insulin-like growth factor (IGF1) receptors in mouse models. The work was carried out at the Joslin Diabetes Center, affiliated with Harvard Medical School in Boston, MA. The results reveal that interrupting these similar pathways impaired both learning and memory. The researchers worked with both the hippocampus and the central amygdala, areas of the brain that help with cognition function, as well as metabolic control. They looked into how mice with disabled insulin and IGF1 receptors tackled mazes, and the results were revealing. First, the researchers allowed the mice to explore the maze to familiarize themselves with its layout, and then they blocked a pathway before reintroducing the mice to the labyrinth. These particular mice failed to analyze the new barricade and instead tried to go through the maze as if it was the way it had always been. This is the first study that shows a relationship between these disrupted pathways and cognition problems. Since these two receptors can partially compensate for one another, what we did that was critical was this combined insulin and IGF receptor knockout. Alzheimer’s disease is the most common cause of dementia, which is when a person is experiencing memory loss and other cognition issues that are severe enough to interfere with daily life. Alzheimer’s, though, is not a normal part of aging, and while most of those who have it are 65 years of age and older, it can affect people who are younger. Alzheimer’s does not get better over time, and, in most cases, it tends to worsen until the person loses the ability to carry on a conversation or respond to what is happening around them. There is no cure for the condition, but there are treatments available that can slow down progression and may improve the individual’s overall quality of life. There are risk factors that scientists have associated with developing Alzheimer’s disease. There are some factors that people cannot control, for example, age, family history, and genetics. People might be able to influence other potential causes, however, including head injuries and heart disease. Other conditions that can lead to vascular damage, such as high blood pressure and stroke, may also be factors in Alzheimer’s risk. Additionally, diabetes is a known risk factor for Alzheimer’s disease. Other studies have shown a connection between insulin pathways and premature cognitive decline, dementia, depression, and anxiety. Also, studies have helped demonstrate that abnormal receptors are present more often in those who have both Alzheimer’s and type 2 diabetes. The current study is the first to target specific regions to help determine cause and effect. Next, the researchers want to look at what happens when they cross the mice they used in this study with mice that are genetically prone to developing Alzheimer’s. Investigating these connections, they say, may lead to recommendations of lifestyle changes well before a disease process even begins. With diabetes and obesity, there is resistance in these pathways and, therefore, we think that this could be an important factor as to why people with Alzheimer’s disease and diabetes have a faster-accelerated course or have more Alzheimer’s disease. A key factor in the development of these metabolic conditions is diet. According to the Office of Disease Prevention and Health Promotion’s dietary guidelines for 2015-2020, “the typical eating patterns currently consumed by many in the US do not align” with official recommendations. New research conducted by investigators from three international institutions now suggests that following a plant-based diet could have a beneficial impact on many aspects of a person’s health. More specifically, the study’s findings suggest that following a vegan type diet fosters the presence of certain gut hormones that help to regulate blood pressure. These beneficial gut hormones can help keep weight down, enhance insulin secretion, regulate blood sugar, and keep us feeling full longer. 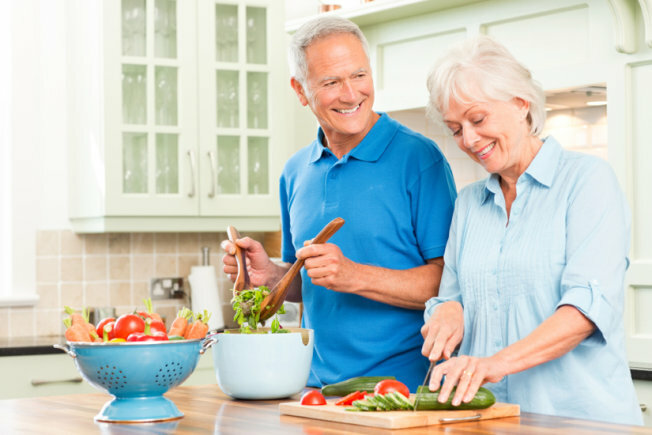 The fact that simple meal choices can increase the secretion of these healthy hormones has important implications for those with type 2 diabetes or weight problems. In previous research, we found that vegan diets can help people with type 2 diabetes by increasing insulin secretion and improving insulin sensitivity. 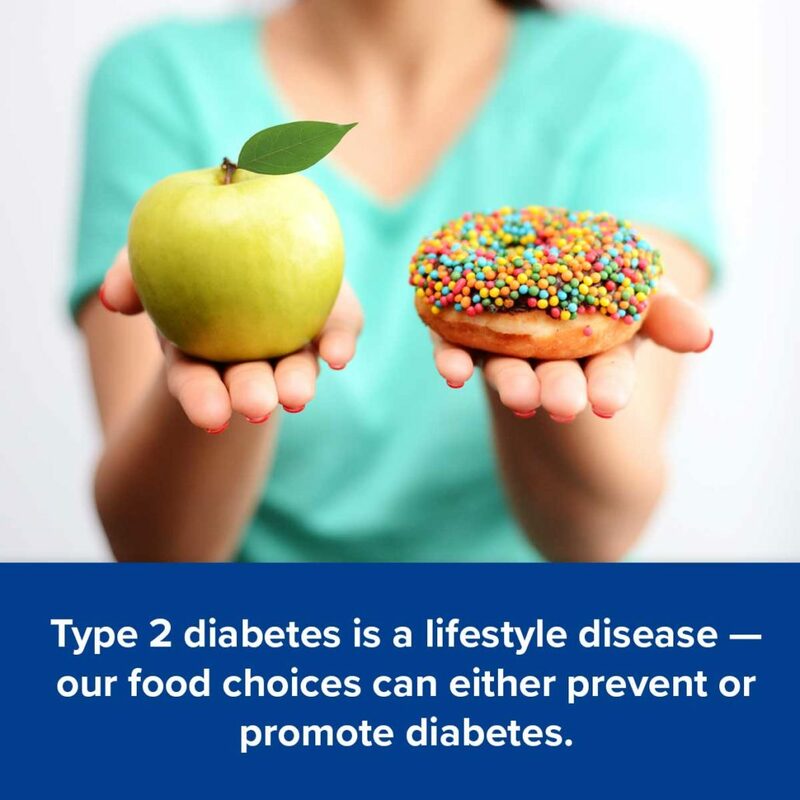 This study adds to the mounting evidence that plant-based diets can help manage and prevent type 2 diabetes and obesity.